HireVue is transforming the way companies discover and hire the best talent with its AI-driven Video Intelligence platform. Combining predictive, validated industrial/organizational science with artificial intelligence allows recruiting professionals to augment human decision-making in the hiring process, delivering higher quality talent, faster. HireVue has hosted over six million interviews for more than 700 customers worldwide, including more than one-third of the Fortune 100 and leading brands such as Vodafone, Nike, Intel, Hilton, HealthSouth, Qantas and Carnival Cruise Lines. HireVue obtained Federal Risk and Authorization Management Program certification to offer government agencies a software suite designed to help employers assess potential candidates and engage them in the interview process. HireVue said Jan. 9 that David Bedell has joined the company as its CFO. Most recently, Bedell was vice president of finance and investor relations at Instructure. I recently took a SAS HireVue. Don’t let anyone tell you that HireVue interviews are easy. Why Nudge.ai? Reach out to the decision makers at HireVue with a personalized email - let them know that you found their recent news mention interesting. Nudge.ai’s relationship intelligence platform can help you find the right executive to reach out to at HireVue, such as Chip Luman, COO, or Darren Jaffrey, General Manager, EMEA & APAC. Then get in touch and start a conversation. Executives can be difficult to reach, but every company has connectors who bring together people and ideas. At HireVue, people like Alex Krawchick, and Porter Williams are likely connectors. It was great to have Purdue Prof. of Management Dr. Michael Campion stop by our booth at #SIOP19 . 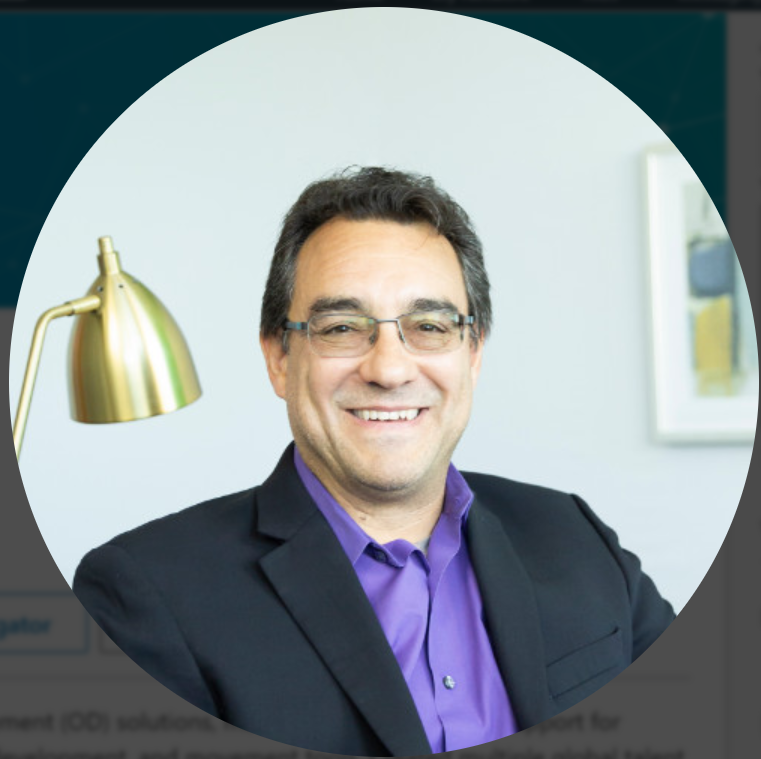 As one of the 10 most widely published experts in IO psychology, he's an invaluable addition to our Expert Advisory Board. 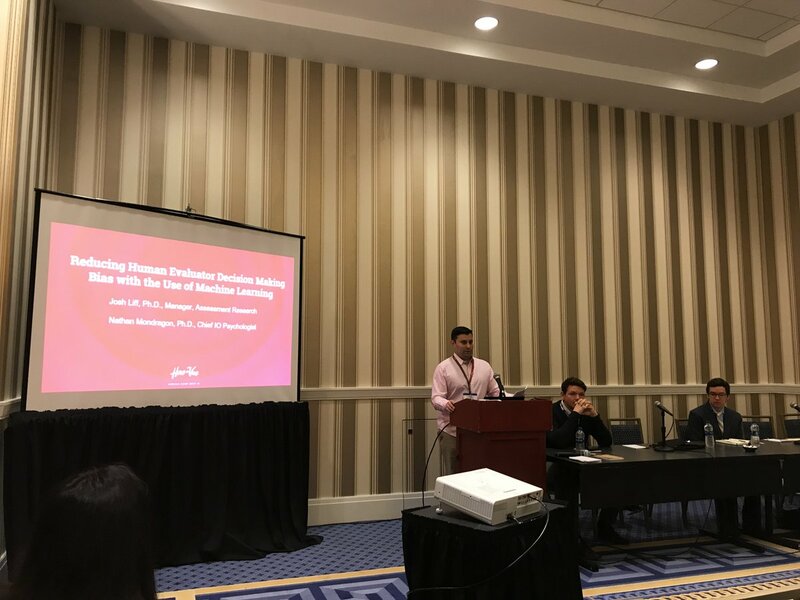 Don't miss @DragonInsights at 1:00 in Room Maryland A at #SIOP19 presenting on: "Using Machine and Deep Learning in Hiring: Ethical, Legal, and Practical Concerns." Nathan knows his stuff! When HireVue is mentioned in the news, Nudge.ai often sees topics like Video, and Recruiter. If your conversation focuses on these topics, you’ll probably get HireVue’s attention. When HireVue is mentioned in the news, companies such as Hubspot, Hackerrank, and Coursera are often also mentioned. These companies can serve as customer examples. Employees who are often in the news are usually open to starting conversations or exploring ideas. Nudge.ai's sales AI saw Mark Newman, Jake Reni, and Loren Larsen from HireVue recently mentioned in the news. KANSAS CITY, Mo. -- The traditional hiring process is slowly fading away as employers look to artificial intelligence to help find the best candidates for the job. 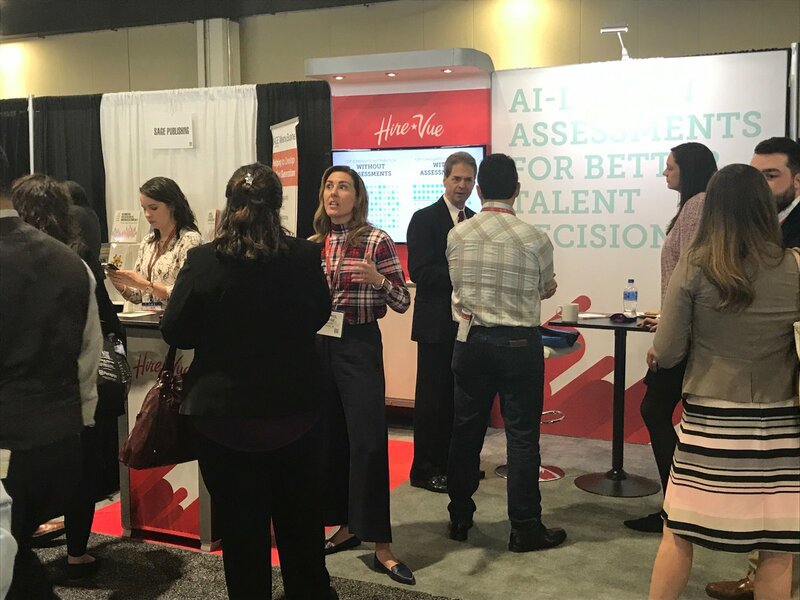 The team behind HireVue Assessments, a video interview platform that uses predictive analytics, said more and more employers are turning to AI technology to find their next hires. Who in your network can introduce you to HireVue? Nudge.ai finds the best pathway to reach contacts at this company.